Can White People Talk About the #StateOfBlackAmerica? 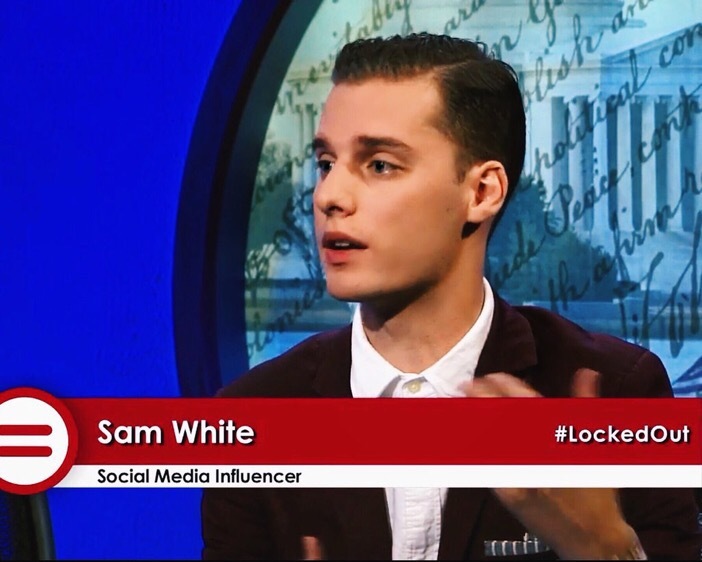 There was some controversy over SamWhiteout‘s appearance on #StateOfBlackAmerica. I tweeted Sam about it, and you can check out my tweet in this article. The topic of the panel was “Confronting Race and Privilege.” Allyship is important and necessary to deconstruct white privilege and white supremacy. White people cannot and should not speak to the black experience; they have not lived it. However, white people can acknowledge how they benefit from white privilege and white supremacy, AND intentionally work against those systems.